The Little Princess Trust is a charity that specialises in creating real hair wigs for children suffering from hair loss. 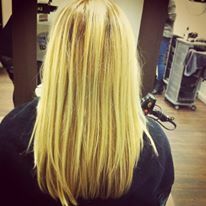 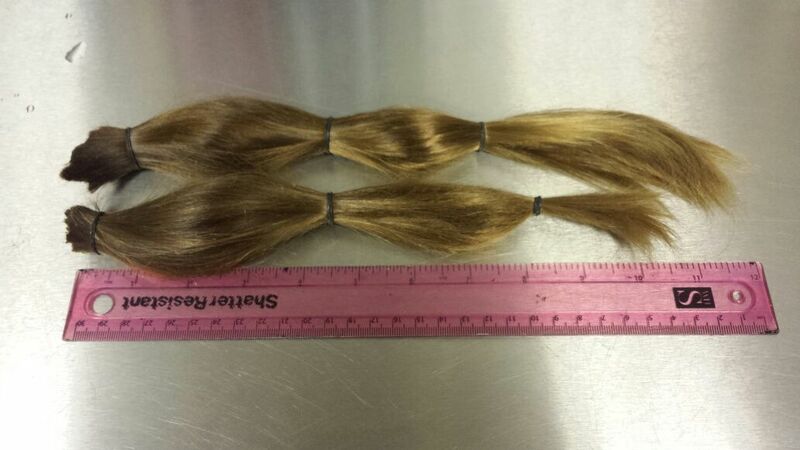 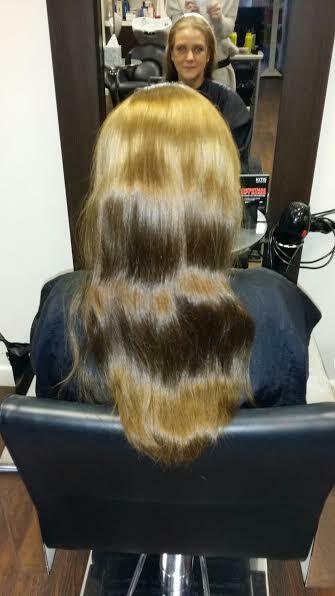 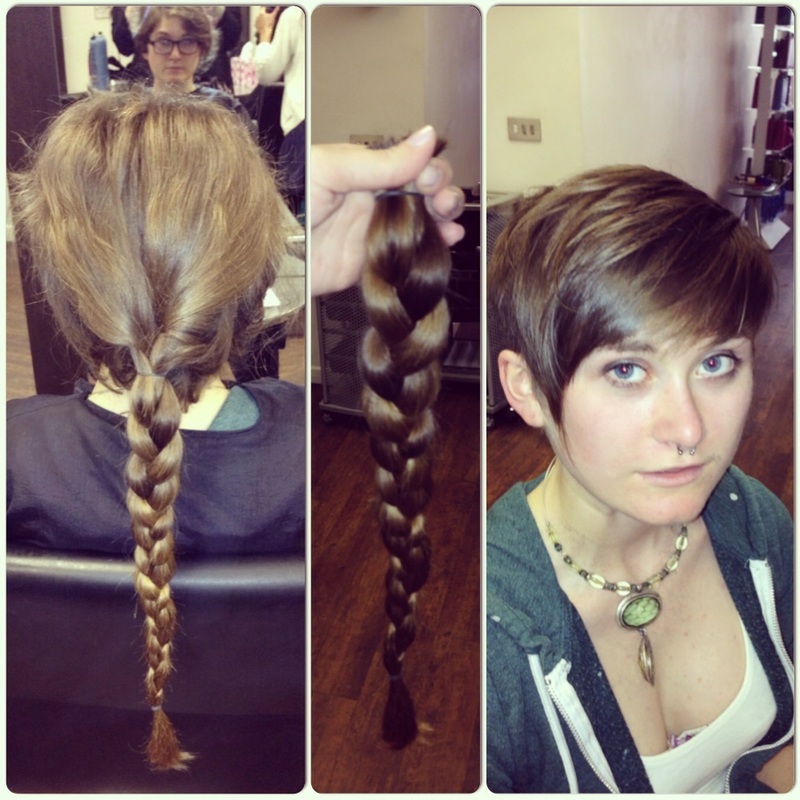 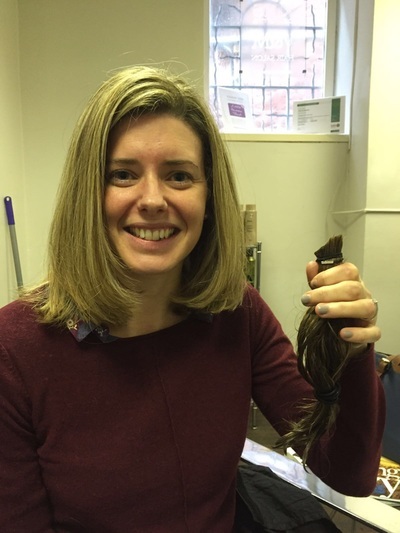 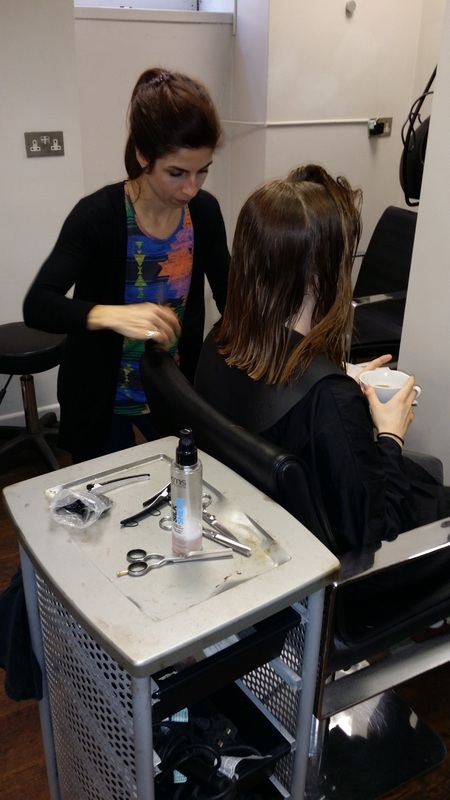 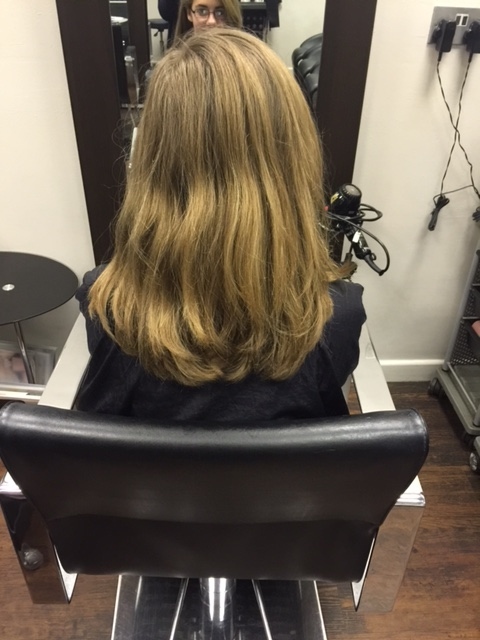 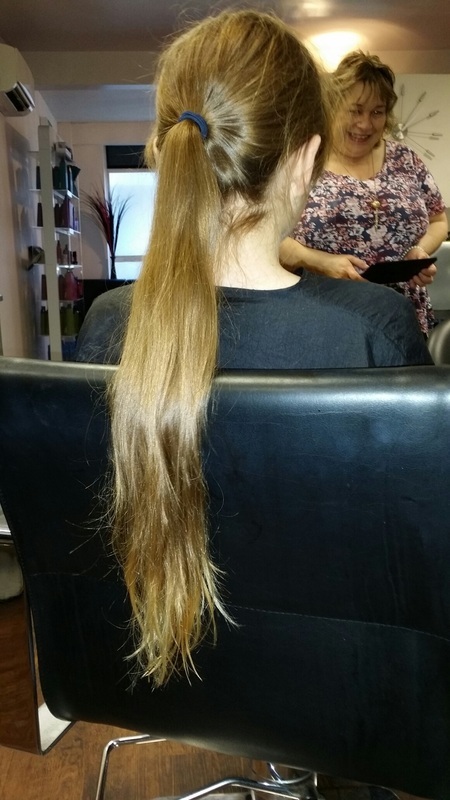 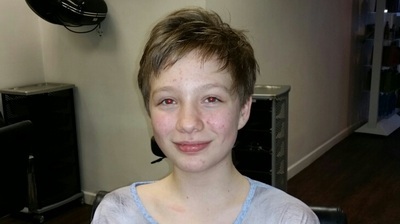 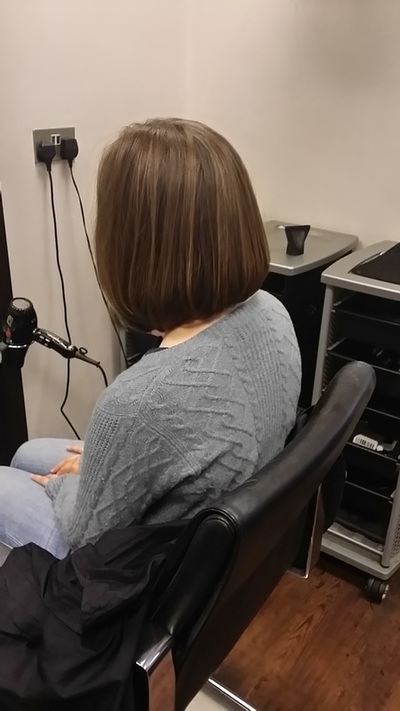 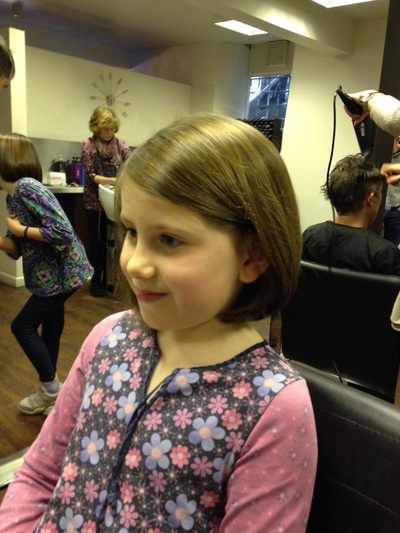 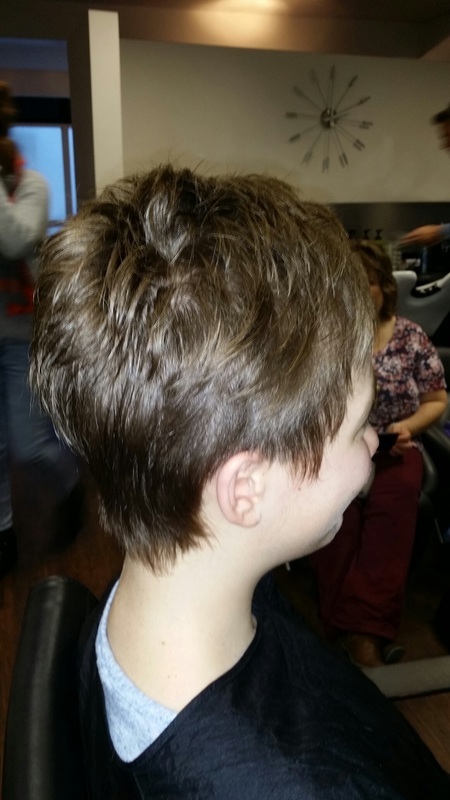 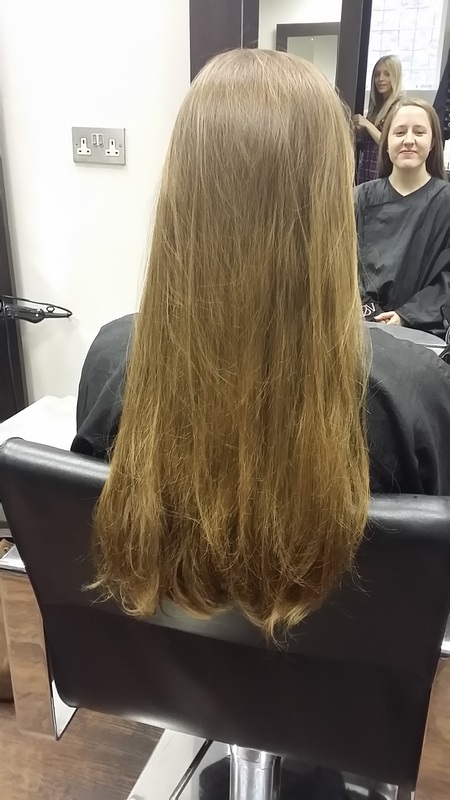 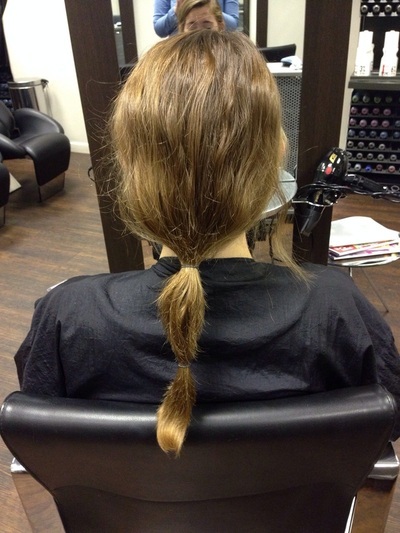 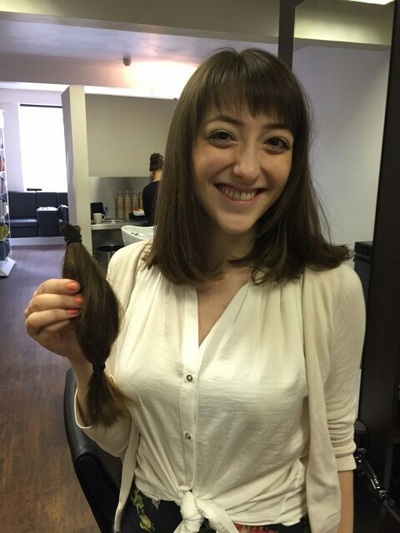 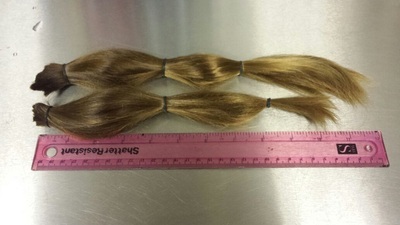 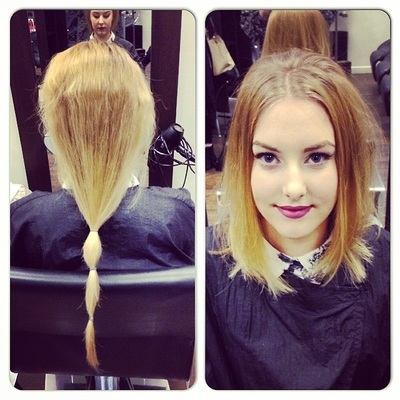 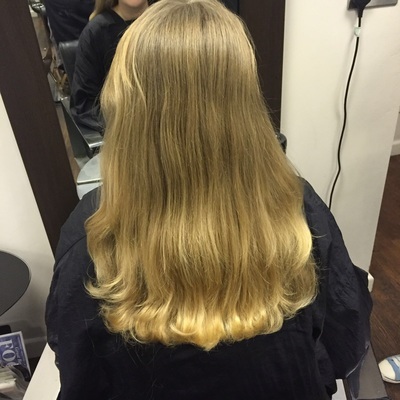 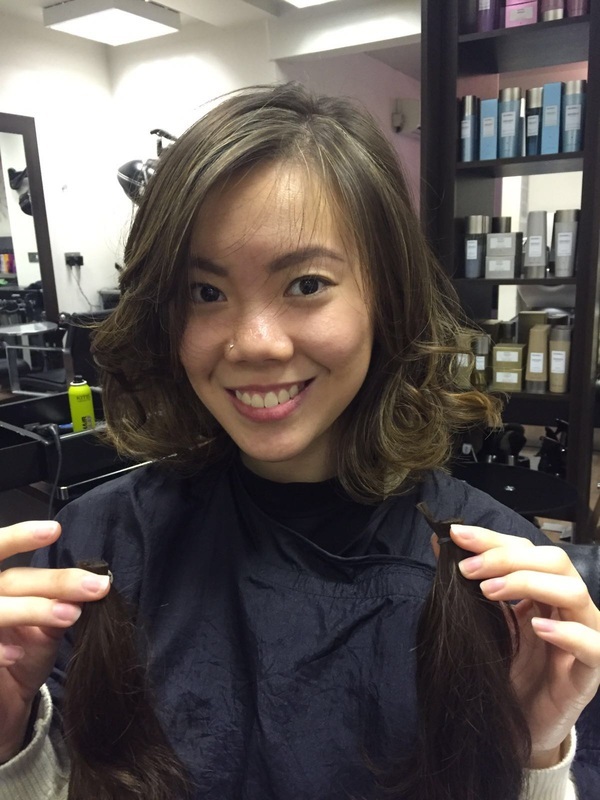 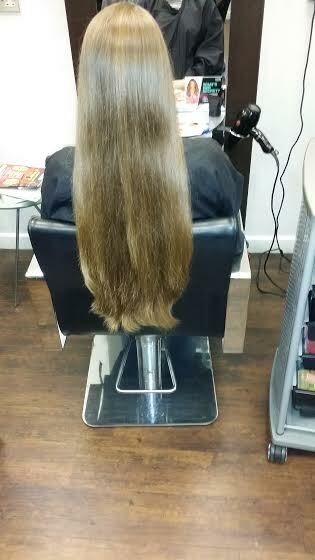 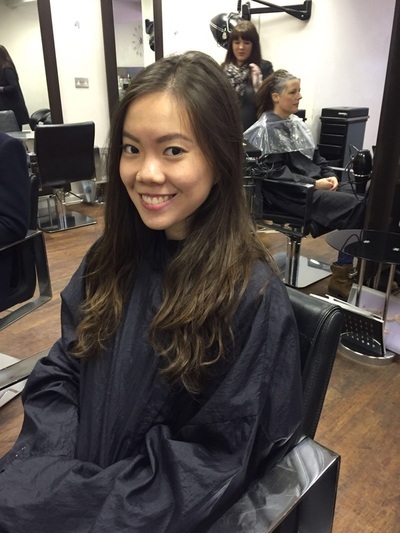 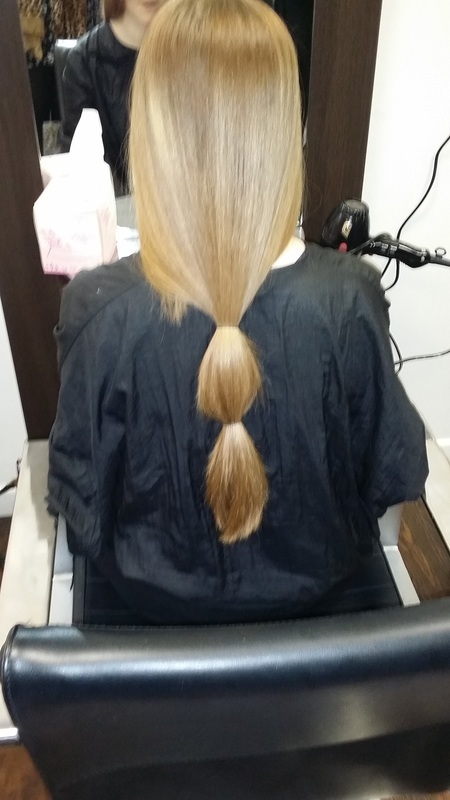 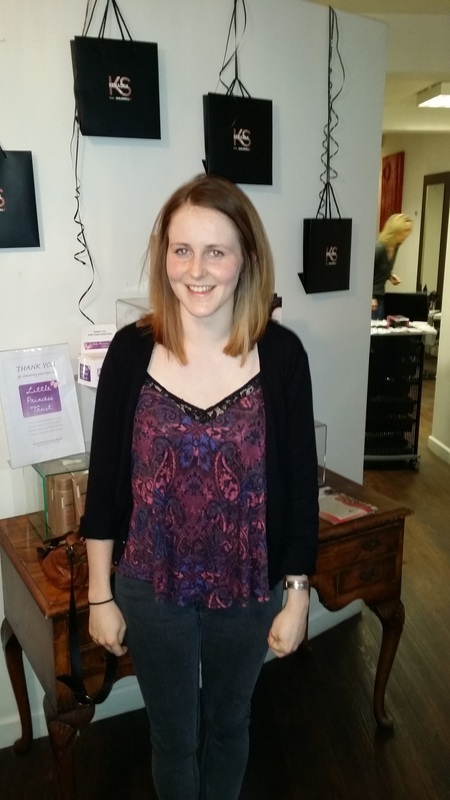 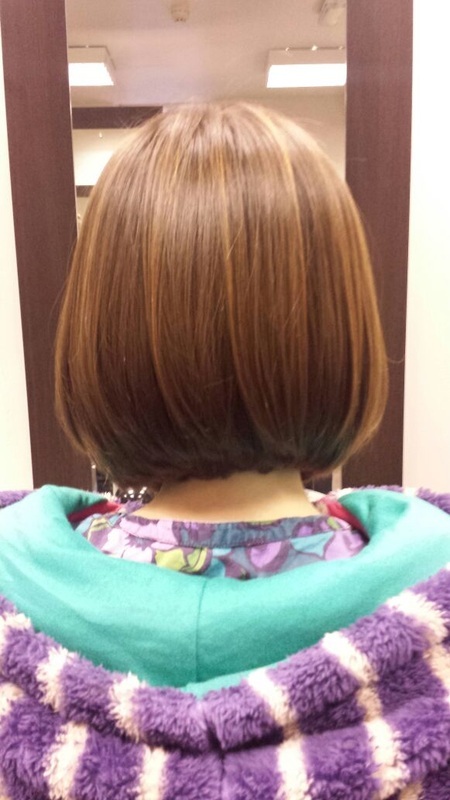 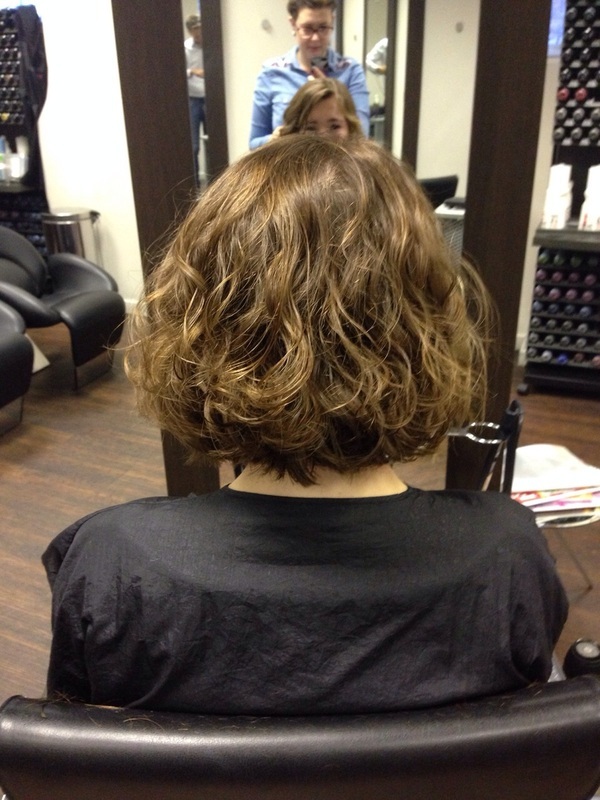 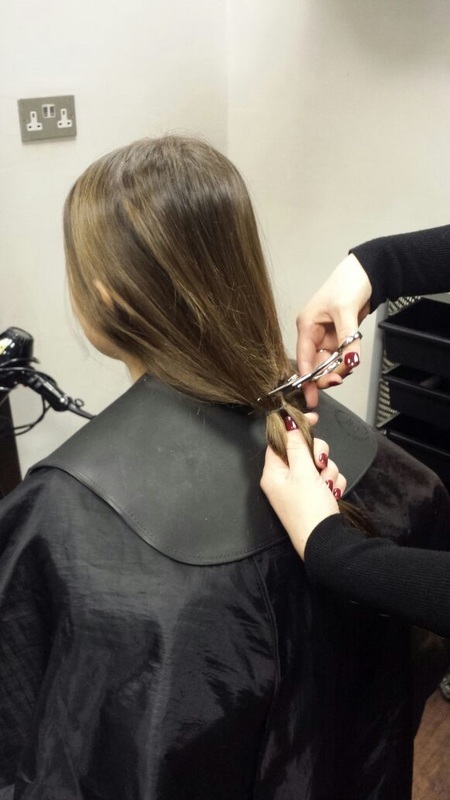 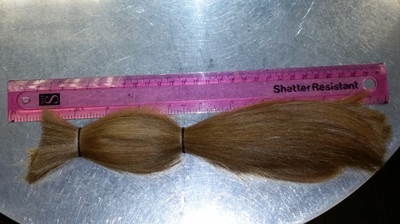 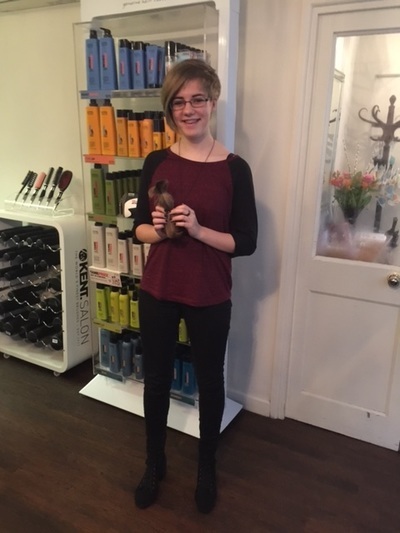 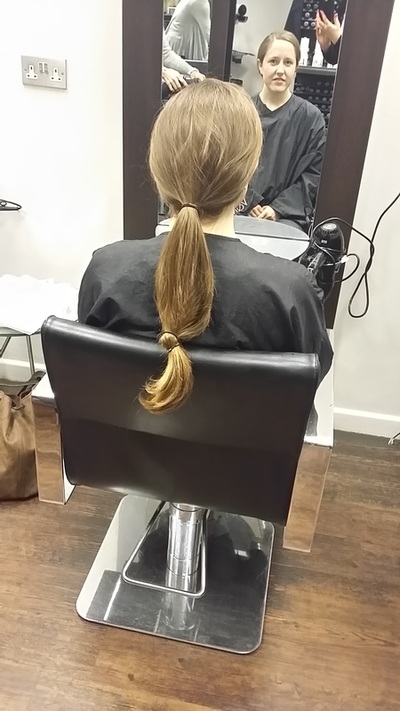 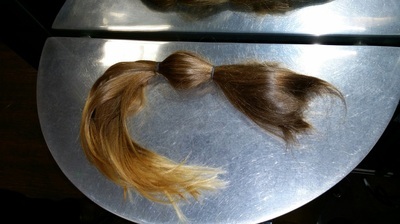 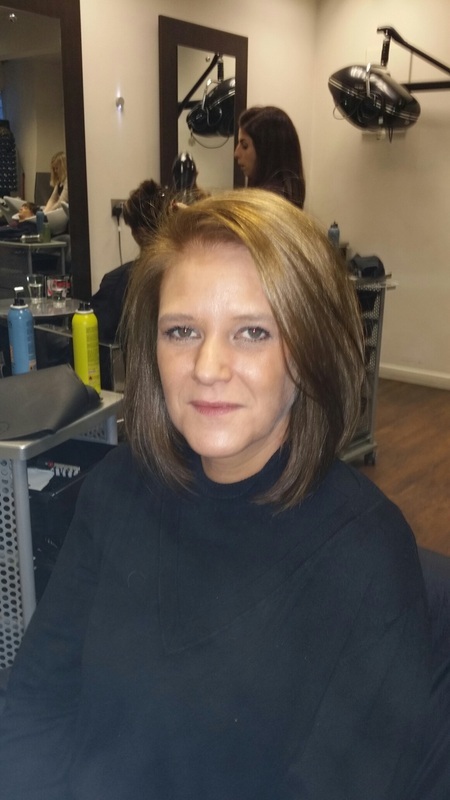 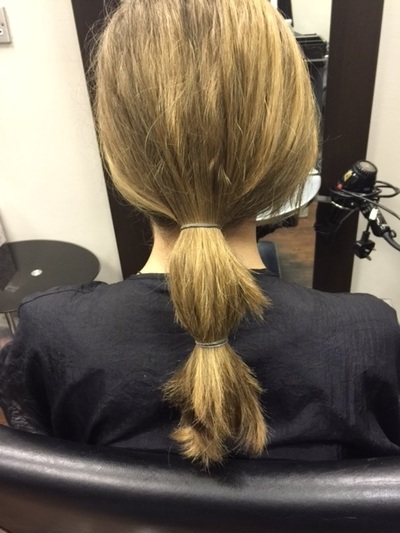 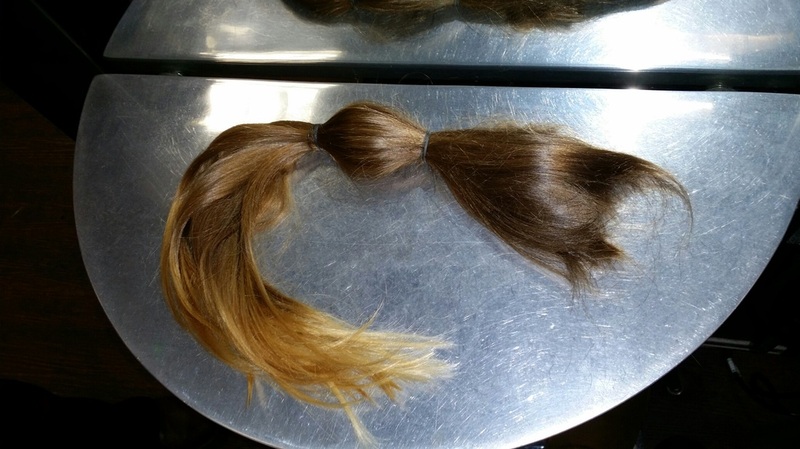 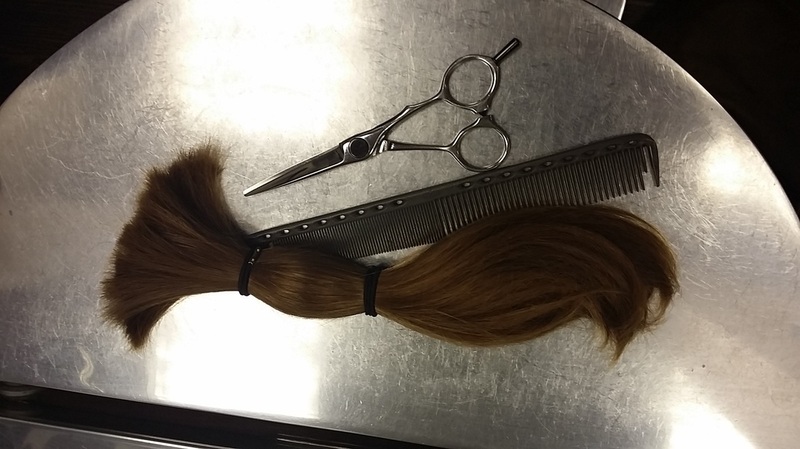 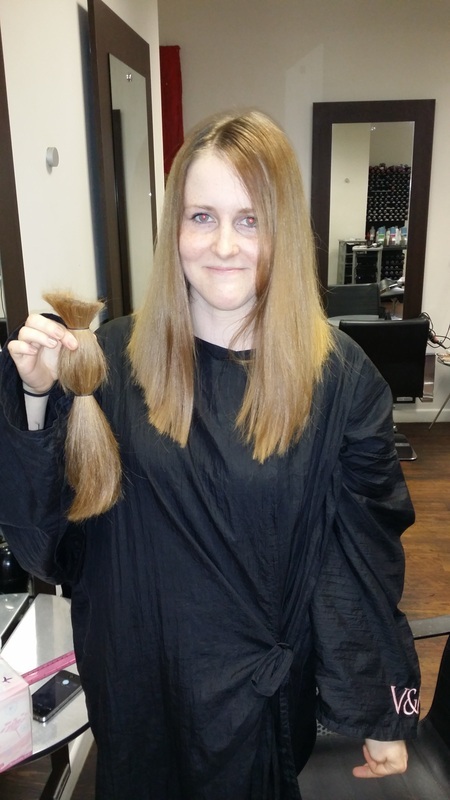 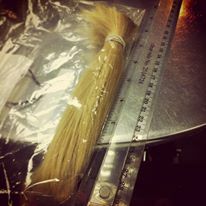 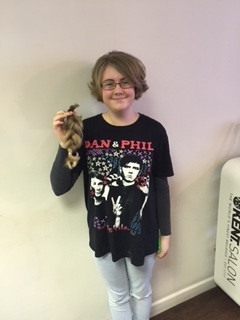 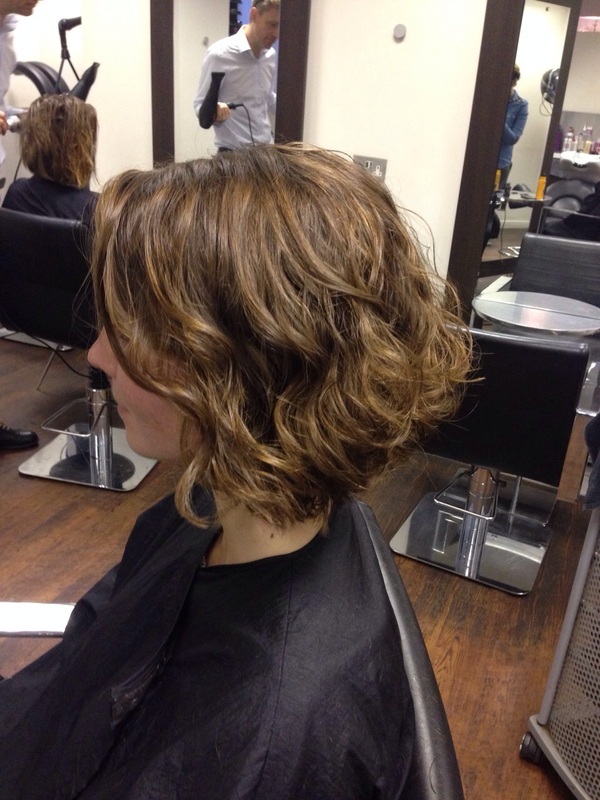 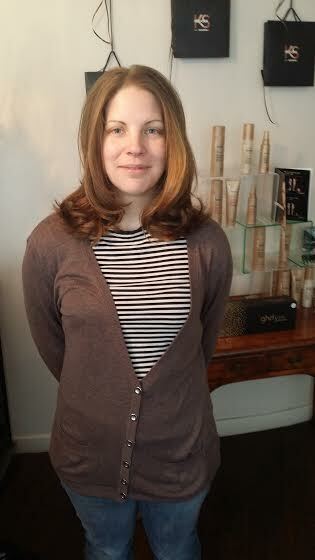 We have asked our clients if they would donate 7" plus of their hair to the Charity. 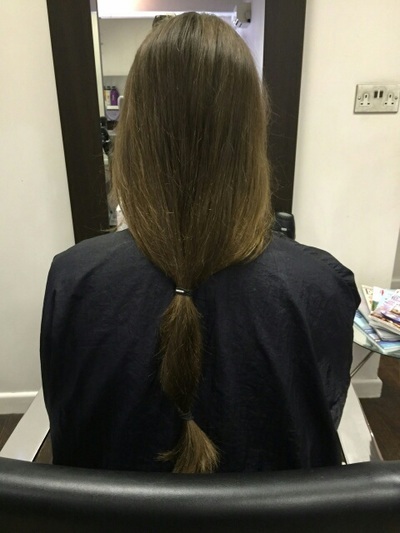 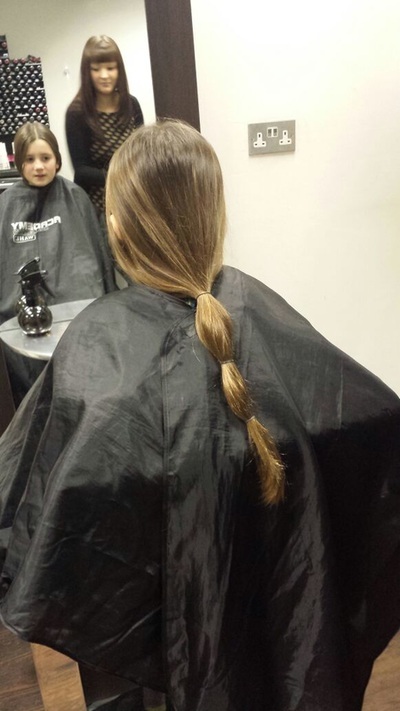 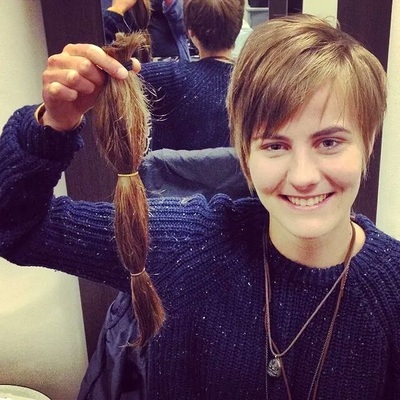 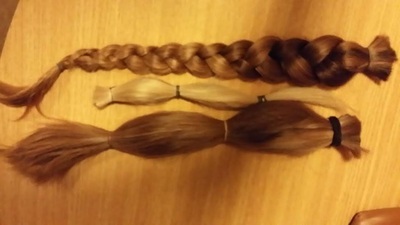 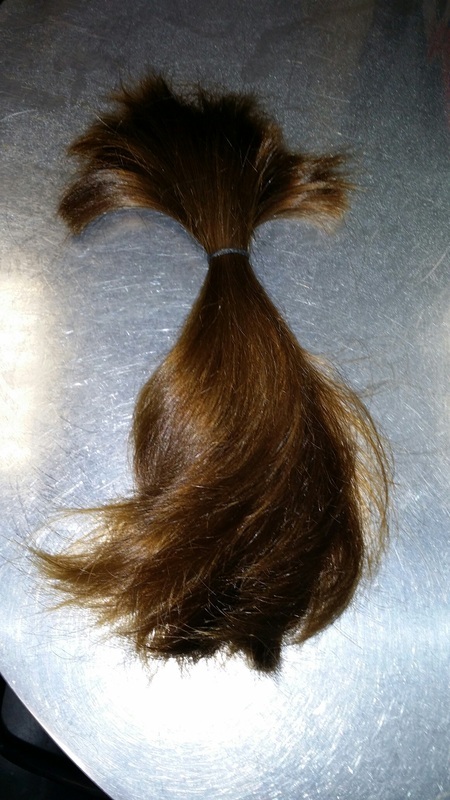 You can make a hair donation to this amazing charity by getting in contact with us. 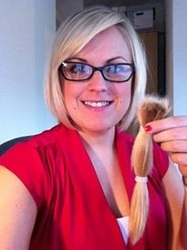 Please take a look at the Little Princess Trust for more info.